Dental cleaning & prevention is the easiest way to handle dental health. If a preventive program is undertaken and practiced regularly, future needs for involved dental treatments can be reduced or avoided entirely. 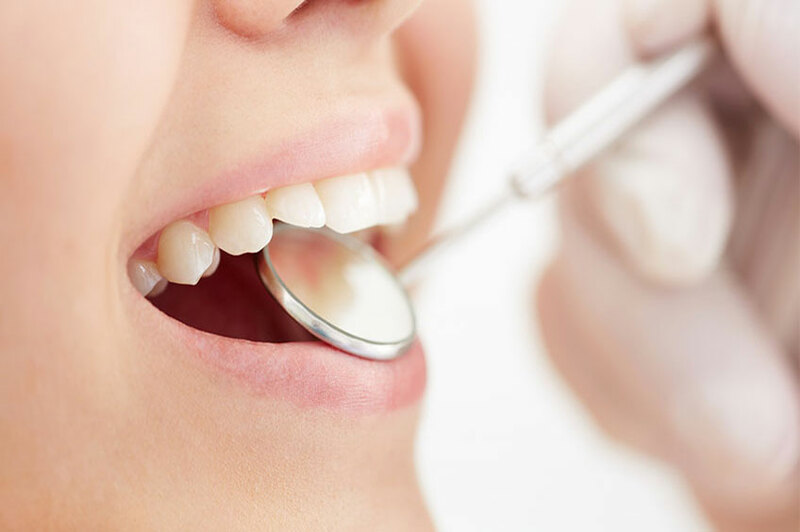 A preventive program is a cooperative effort between you and your dentist to preserve your natural dentition—that is, the natural arrangement and healthy condition of your teeth. We help you to maintain this natural dentition by preventing the onset of dental diseases and conditions, or by stopping their progress if they’ve already begun. Prevention also includes regular dental exams, dental cleanings, and x-rays, so that any latent oral disease or issue can be handled. Sealants and fluoride are also preventive treatments that can help protect the teeth. Call for an appoitnment at LeSueur Family Dental or come in for a consultation from best dentist in Le Sueur, and most trusted dentist in Belle Plaine, St. Peter, New Prague, Arlington, Gaylord to learn more about dental cleaning & prevention.